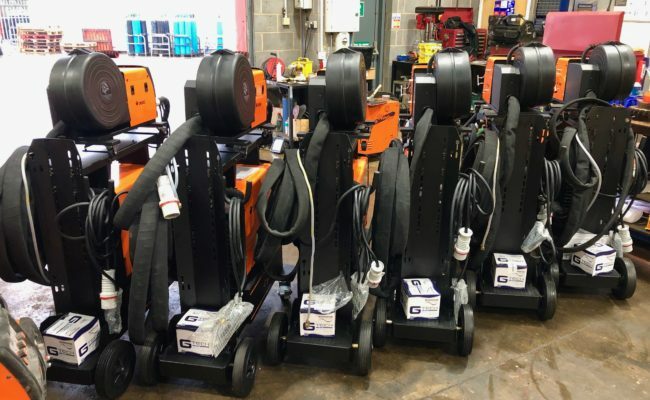 Here are Spectrum, we continuously add to our hire fleet, and invest in brand new machinery for our customers. 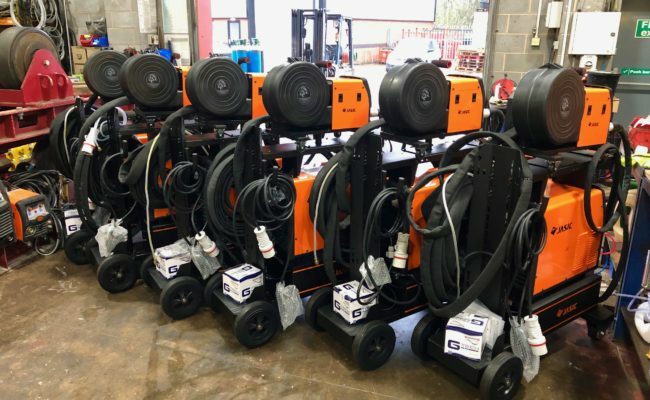 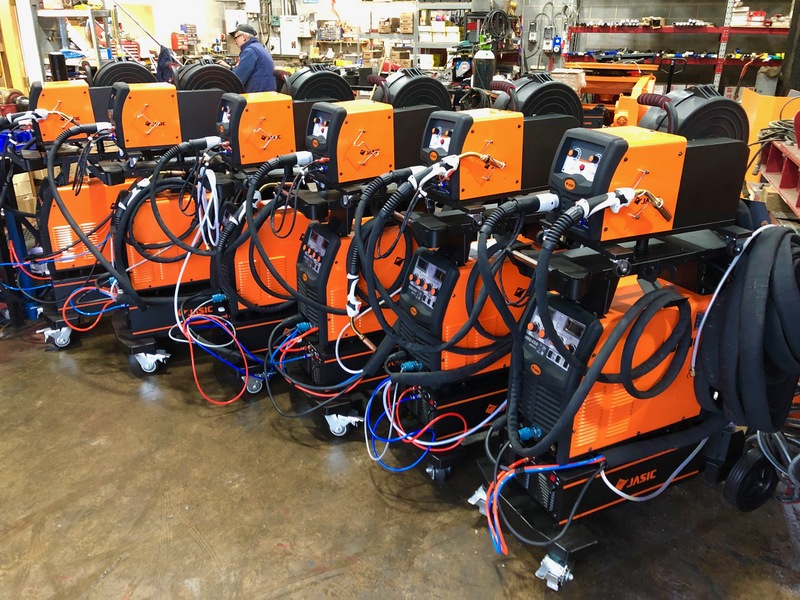 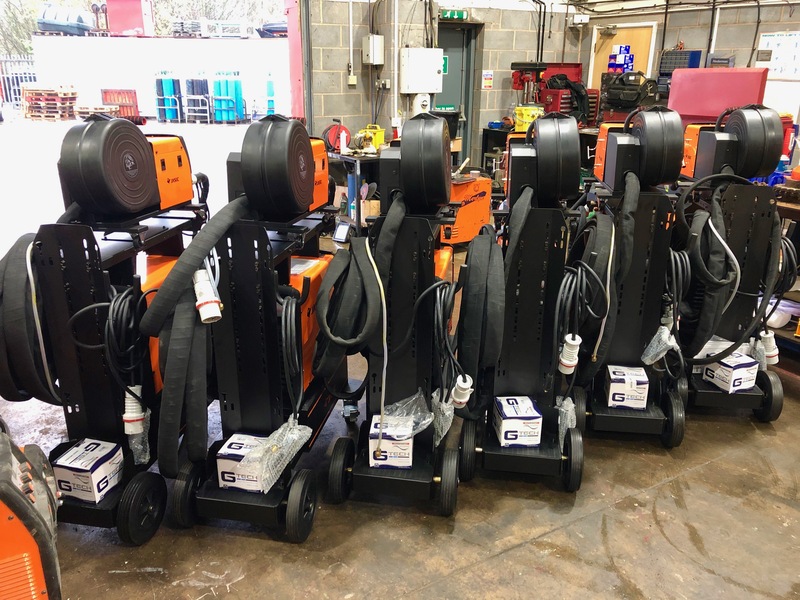 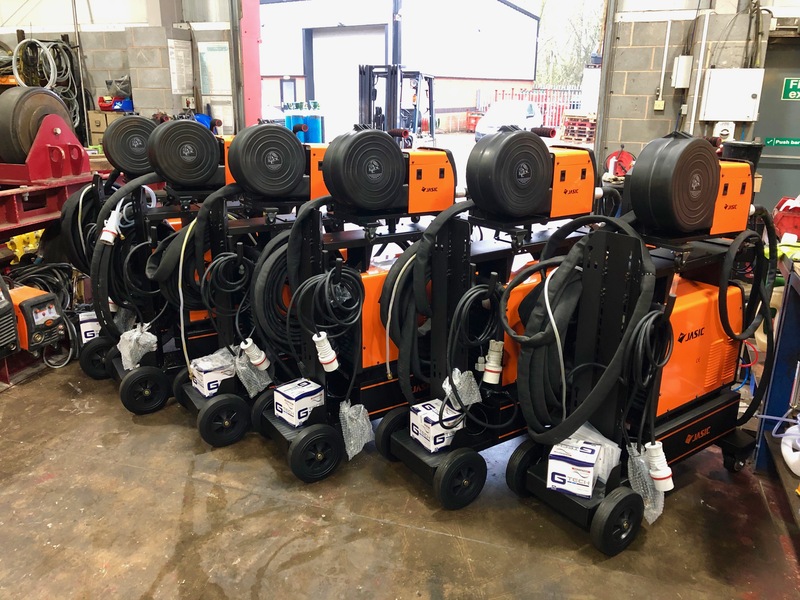 The Jasic MIG 450 water cooled welders have been the perfect additional, offering an extra heavy duty and reliable solution. 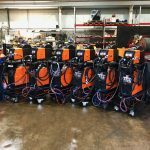 These welder packages have been a very popular hire welding machine, and we recommend for them for any and all high powered welding work. 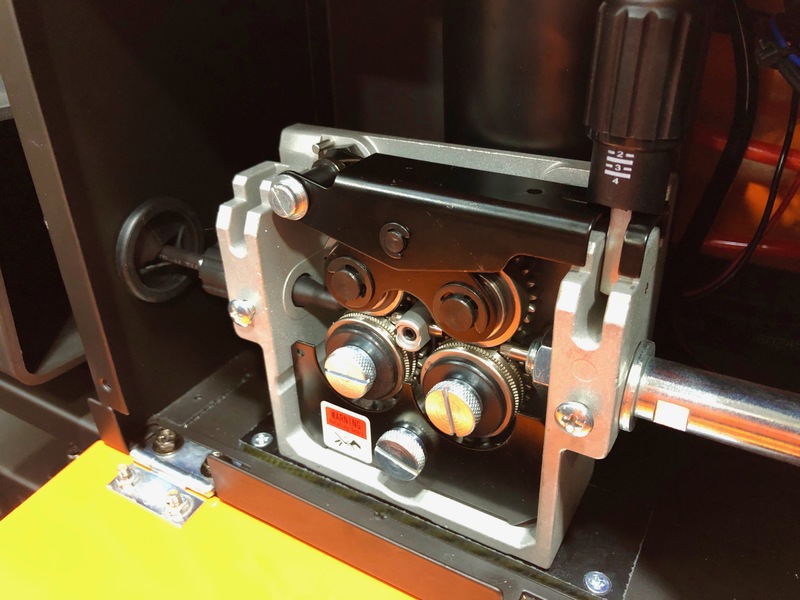 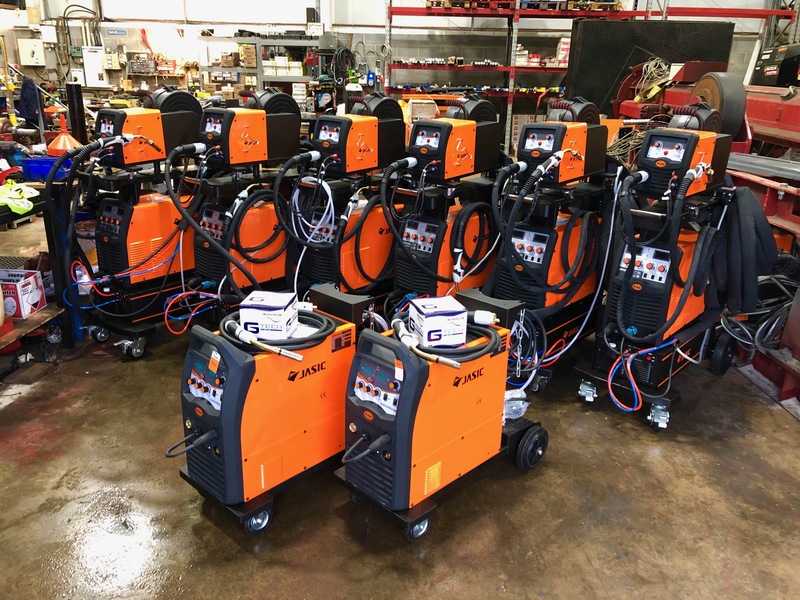 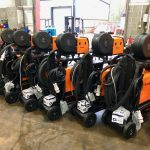 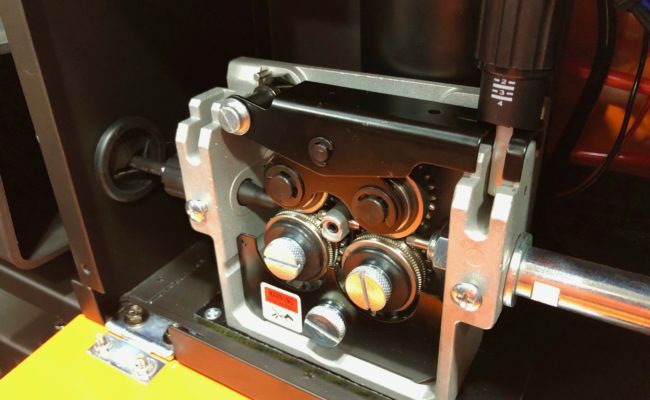 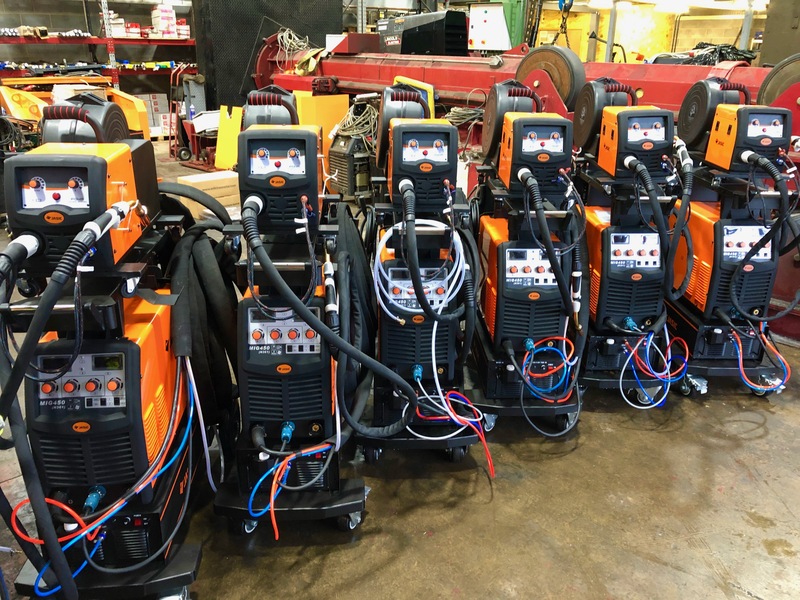 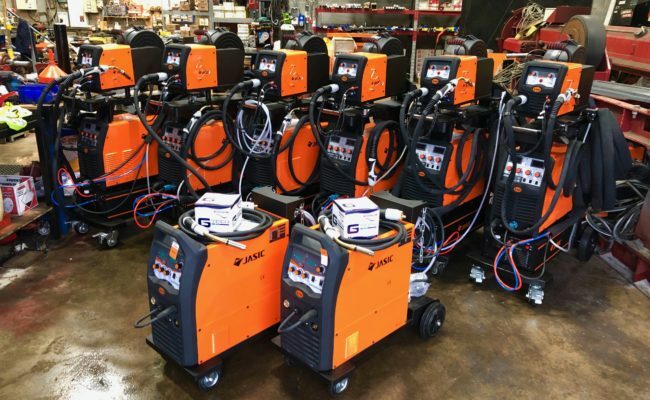 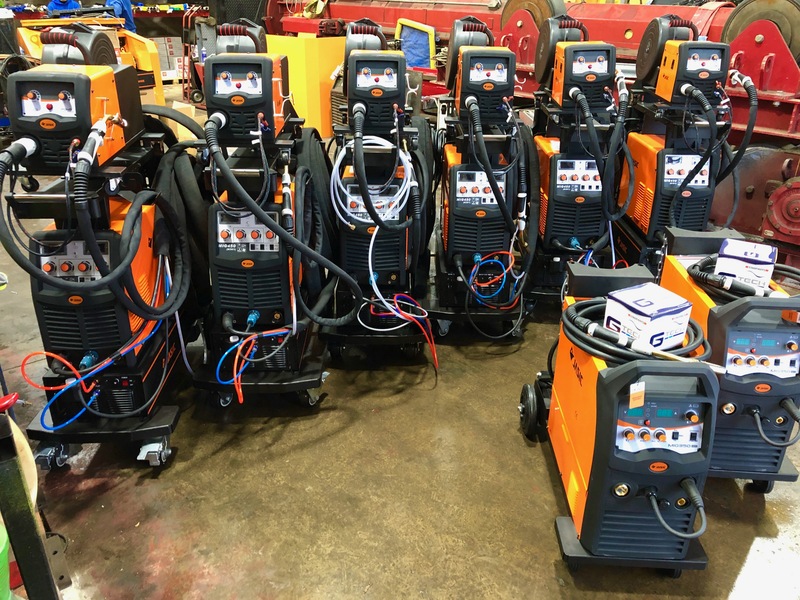 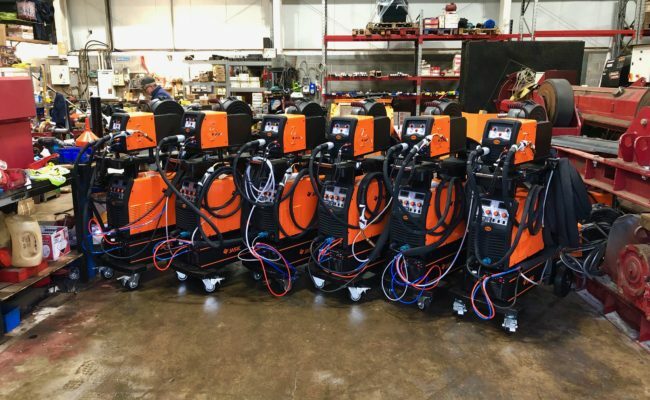 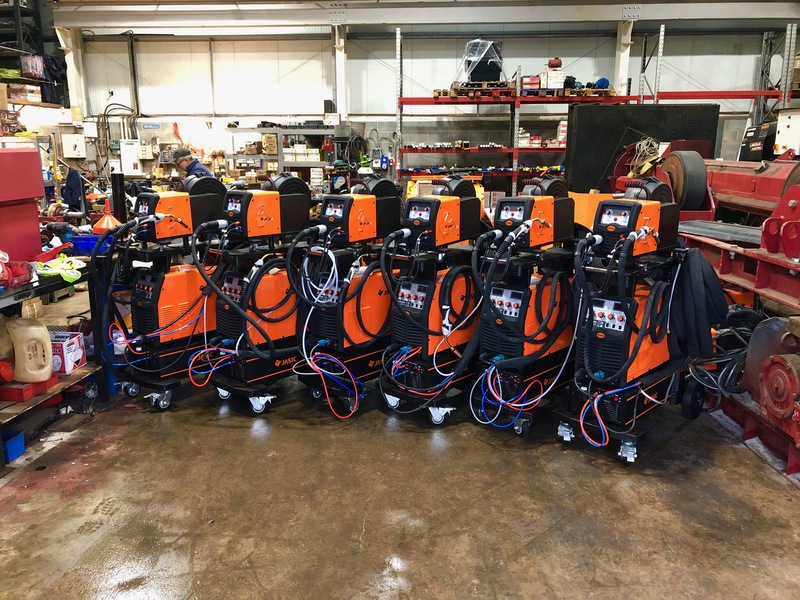 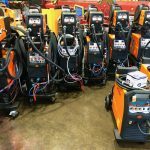 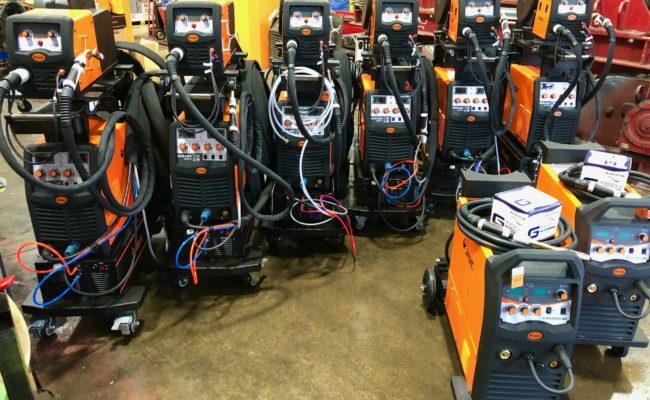 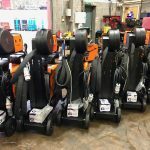 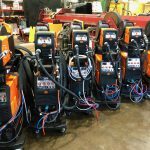 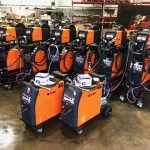 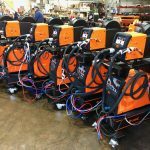 "The Jasic MIG 450 Separate equipped with powerful IGBT components, digital meters and multi process capabilities offers excellent welding characteristics and rugged, reliable performance. 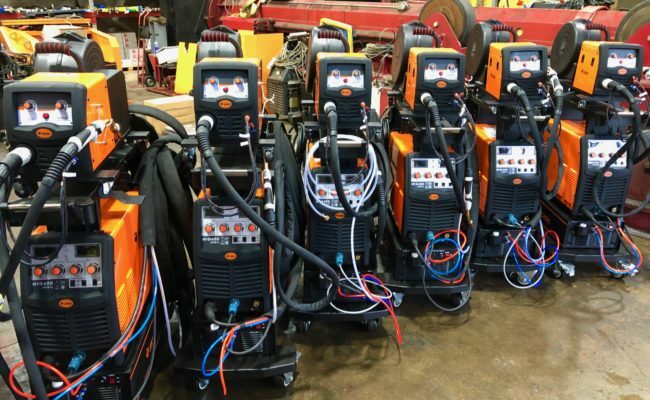 This high quality three-phase Water-Cooled inverter welder delivers an impressive 400 amps at 100% duty cycle, making the MIG 450 an excellent choice for heavy duty industrial manufacturers. 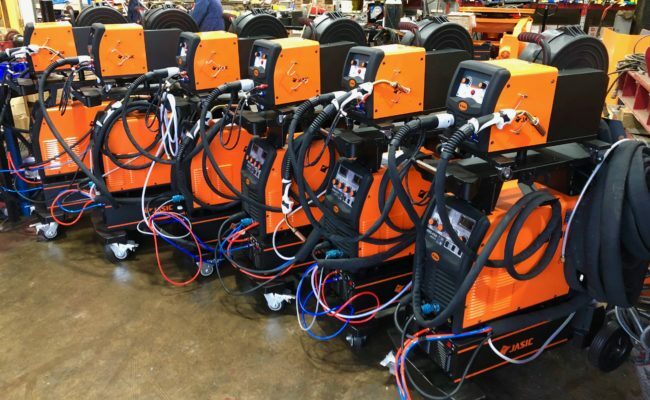 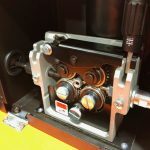 Featuring a unique (welding dynamic characteristic control circuit) for MIG welding, providing a stable arc, low spatter, excellent weld appearance and high welding efficiency."